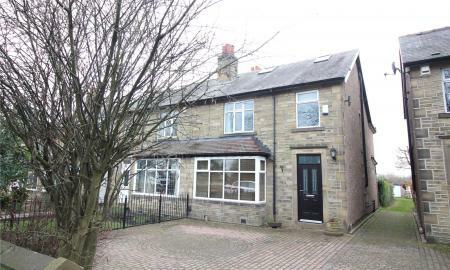 Enjoying a prime position within the highly regarded area of Woodhouse, this substantial Detached Property offers generously proportioned accommodation that would suit the growing family. Many improvements have been carried out over the course of the last few years and immaculately presented throughout the property comprises three principal reception rooms, three double bedrooms, 2 Bathrooms, double Garage with further additional parking and Gardens to three sides. 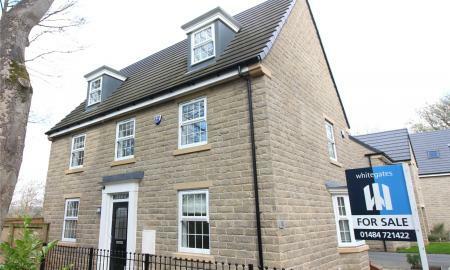 Constructed in 2016 by renowned housebuilders David Wilson Homes, this beautifully presented five bedroomed detached residence forms part of the exclusive Bluebell Woods development which offers contemporary living for the discerning modern day family. 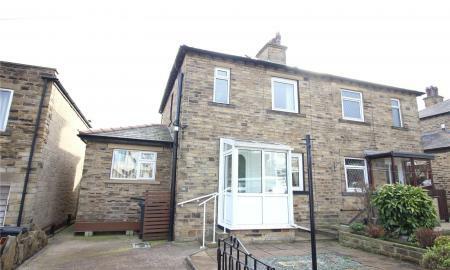 Set at the head of a cul-de-sac within the highly regarded area of Greetland this Detached Property has been extended from the original construction and offers spacious accommodation suited to the family buyer. Two reception room, luxurious High Gloss breakfast Kitchen, 5 Bedrooms (three with En-suite Shower Rooms, master bedroom with Balcony, Garden and patio to rear with Garage and parking for 3 cars to front. 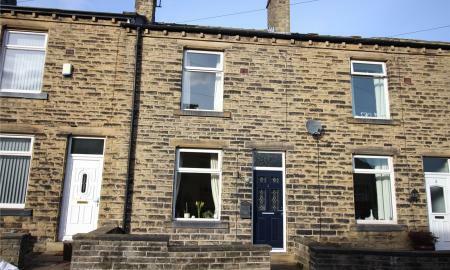 Well presented, good decorative order and viewing essential. Being somewhat deceptive from its external appearance, this substantial semi detached residence affords a sizeable living footprint catering for the needs of the larger modern day family. 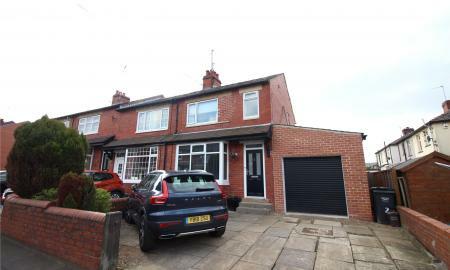 Extended from the original to the rear, this well proportioned home is located in a prime residential area overlooking an adjacent recreation park. 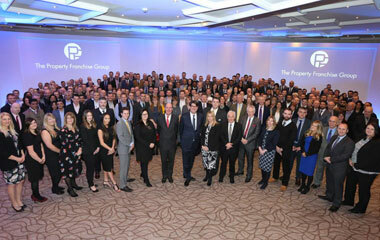 Deserving of a full internal appraisal to appreciate, an early appointment is considered essential as property of this nature and situation are rarely available on the open market. 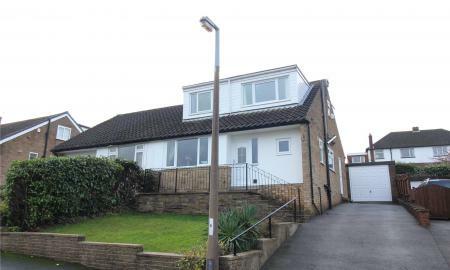 Located in the heart of this highly desirable and sought residential area with schooling of high local repute for all ages within walking distance, this splendid four bedroomed semi detached dormer bungalow affords well presented and generously proportioned accommodation suiting the requirements of the growing modern day family. Forming part of a highly popular and sought after cul de sac located in this ever popular residential district being most conveniently situated within walking distance of schooling of repute for all ages, this well proportioned detached residence represents an ideal proposition for the growing family. 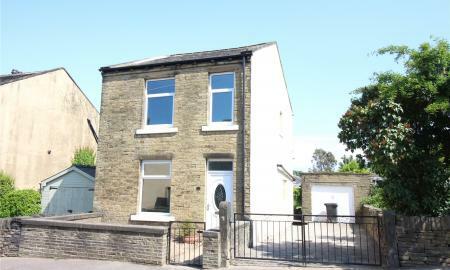 One cannot see from the exterior the extent of modernisation that has been carried out on this attractive Detached Property and one must satisfy themselves by an internal inspection. Displaying modern contemporary fitments including High Gloss Kitchen with integrated appliances, Bathroom with four piece suite and additional En-suite shower Room. A pleasant enclosed Garden with drive and Garage further compliment this unique home. 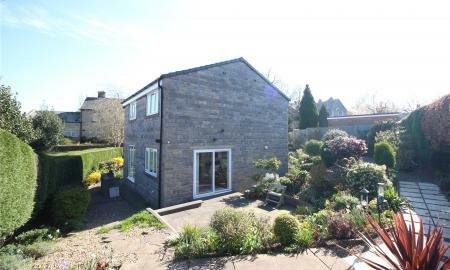 Offered for sale with no chain, this splendid stone built semi detached residence is delightfully located within the ever popular Woodhouse district of Brighouse, forming part of a small cul de sac which directly adjoins farmland to the rear. 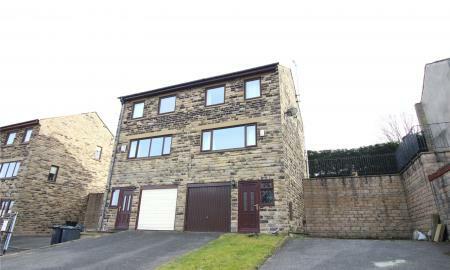 A MOST INDIVIDUAL, END TERRACE PROPERTY SET IN A PROMINENT POSITION ONLY MINUTES FROM THE CENTRE OF BAILIFF BRIDGE. SUBSTANTIAL IN SIZE WITH MANY INTERNAL FEATURES AND WORTHY OF AN INTERNAL INSPECTION. 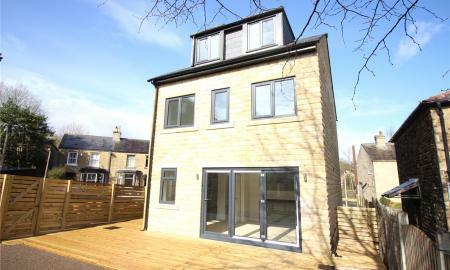 TWO RECEPTION ROOMS, 3 DOUBLE BEDROOMS AND BATHROOM WITH WET ROOM AREA. 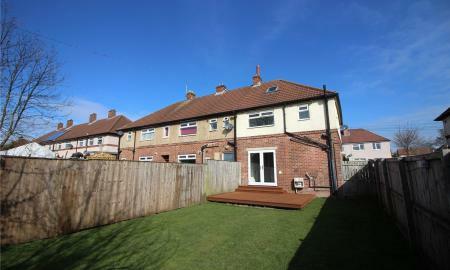 MATURE, WELL STOCKED GARDENS WITH RAISED PATIO SECTION, GARAGE AND ADDITIONAL PARKING. Enjoying a quiet position off the beaten track, this Grade II listed Cottage is deceptively spacious from the road side appearance and must to viewed internally to appreciate. The prime position provides ease of access to schools at both primary & secondary school level, transport services and local shops. Blending period features with modern attributes and offered with no upward chain. 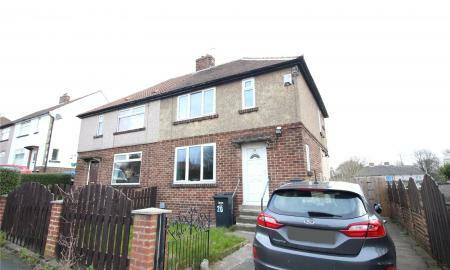 ** Viewing recommended ** This appealing and impeccably presented semi detached residence offers well proportioned accommodation ideally suiting the requirements of the growing family. 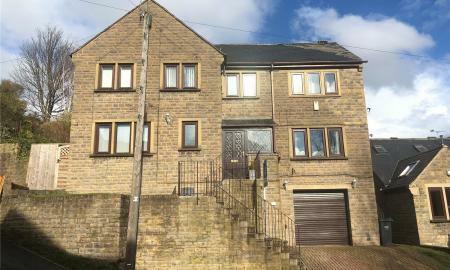 Located in a popular position off Bradford Road enjoying close proximity to a range of amenities in nearby Brighouse and Bailiff Bridge. 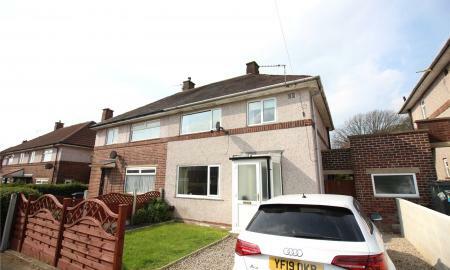 Deserving of an internal appraisal to fully appreciate, this extended brick built end terraced dwelling represents an ideal purchase perhaps most suiting the first time buyer or young family, etc. The property is stylishly appointed throughout having being updated by the current owners in recent years to offer a home of the 'unpack and move in' variety. 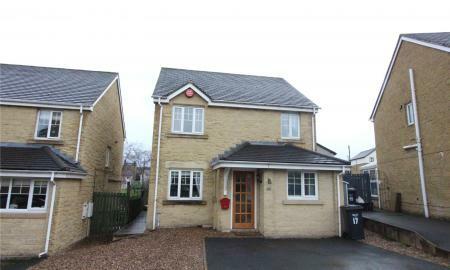 ** Internal viewing essential ** Enjoying a cul-de-sac position within this highly regarded area, this well presented modern Town House provides an ideal purchase for the first time buyer or professional individual alike and warrants an internal inspection. Ideally situated within walking distance of schooling for all ages, this splendid semi detached residence represents an ideal proposition for the family purchaser. Attractively presented and tastefully appointed throughout, a home ready for immediate occupation and an early internal appraisal is highly recommended. 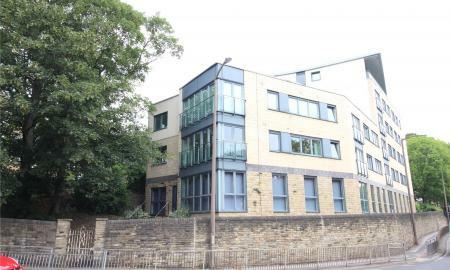 Occupying an enviable corner position overlooking Brighouse, this stylish ground floor apartment forms part of an exclusive and highly sought after complex located within just a short stroll from the thriving town centre itself. 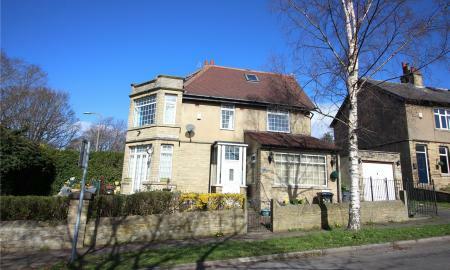 Located in a quiet position within the ever popular village of Hove Edge, this traditional stone built through terraced residence represents an ideal proposition for those seeking an affordable entry into home ownership or perhaps the Buy To Let investor. 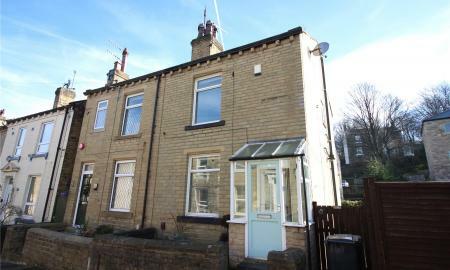 Presented to the market with no chain, this stone built semi detached residence is located in a quiet backwater position lying on the fringe of Brighouse town centre and within walking distance of the rail station. Attractively presented throughout, the property represents an ideal purchase for the first time buyer or professional couple, etc. 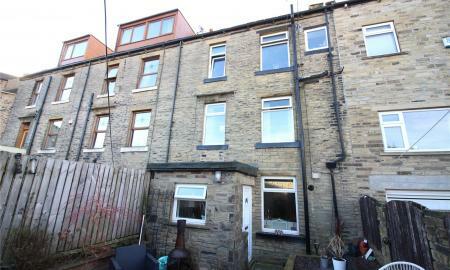 Affording deceptive accommodation arranged over three levels, this splendid stone built rear facing terraced dwelling provides a generous living footprint perhaps most suiting the first time purchaser or professional person/couple, etc. 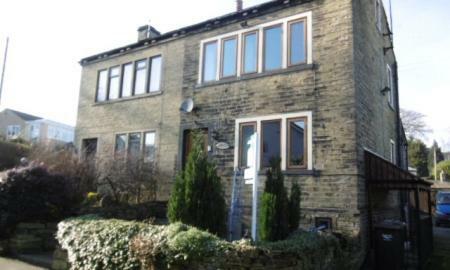 Representing an ideal proposition for the first time purchaser or young professional couple etc, this stone built end through terraced property has been updated in recent years by the current owners to create a delightful home. 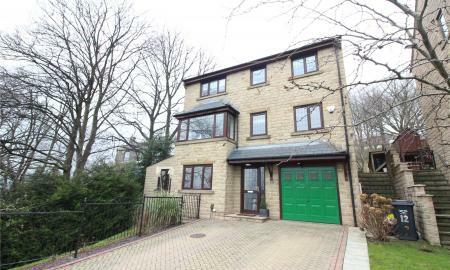 Located in a popular residential area providing ease of access to Brighouse, Elland and surrounding towns, cities and M62 network. An internal appraisal is considered essential to appreciate. 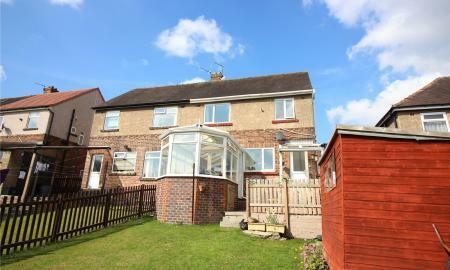 A former local authority semi detached residence offering accommodation which may suit the first time buyer or young family, etc. 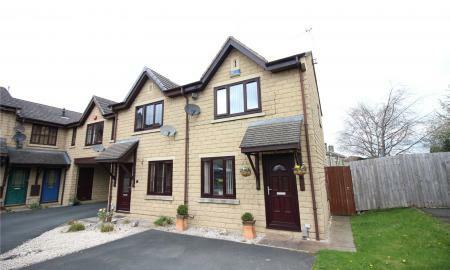 Ideally located within walking distance of popular schools together with amenities and facilities in nearby Hipperholme and Brighouse. 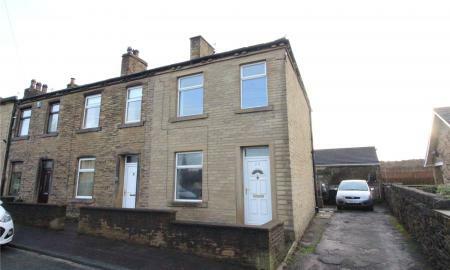 Offered for sale with NO CHAIN, this well proportioned end terraced residence offers good sized living accommodation for the first time buyer and young family alike.